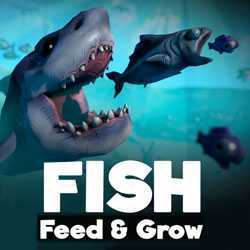 Feed and Grow Fish is an Action and Simulation game for PC published by Greens s.r.o in 2017. Get ready to hunt under the seas. If you want to survive in the ocean, You have to hunt the other fishes. Otherwise, You will be a good supper for the other fishes there!